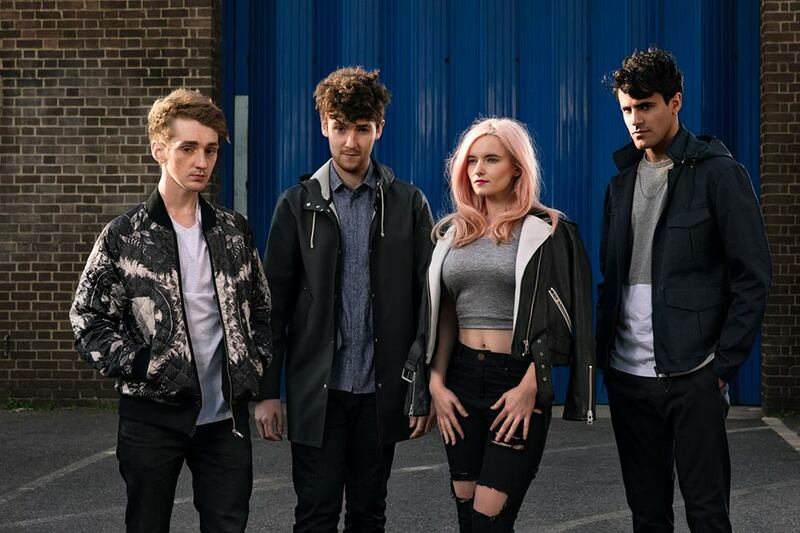 The English electronic music group, “Clean Bandit” has joined forces with the British singer and songwriter, “Ellie Goulding”. They have shared a new song titled, “Mama” with an accompanied music video directed by Clean Bandit. This new song Mama was co-written by Ellie Goulding with Caroline Ailin, Grace Chatto, Jason Evigan, and Jack Patterson. It is included in the British group’s second studio album called, “What Is Love?”. The LP was released back in November 2018. The music video features the story of a boy. It starts when a teacher insults the boy, his classmates make fun of him. Times passes, the boy grows up and gathers his powers back. And guess who he turns out to be? United States’ 45th president Donald Trump (A man plays the role). The character will dance with his wife on a floor with a slogan written on it. It says, “Damaging Our Children Can Damage The Entire World”. I think we should embrace the fact that everyone comes with different abilities. I love this music video.